I am thrilled to have been notified today that Home to Stay is a finalists in another readers choice contest. Watch for the official announcement soon! 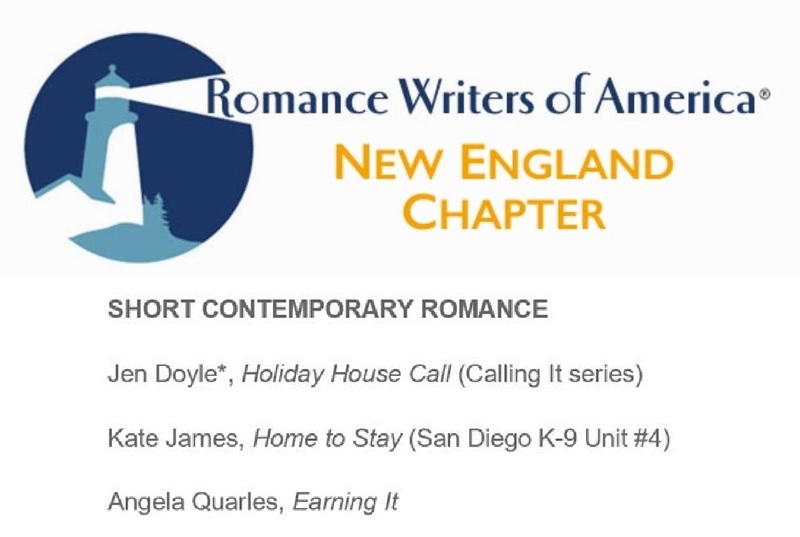 I am excited to announce that Home to Stay (a San Diego K-9 Unit novel) has been named a finalist in the New England Romance Writers Readers' Choice contest. Heartfelt thanks to all the judges! A Priceless Find, a sequel to my award-winning 2014 release, A Child's Christmas, is available for purchase. Here is a little information about all three of my most recent releases. "This is a perfect read to escape and enjoy your time spent in small town Camden Falls and it's exactly the kind of book that I was in the mood for." Sincere thanks, again, to everyone who has taken the time to read and review A Priceless Find! You can purchase A Priceless Find at: Harlequin, Amazon, Barnes & Noble, iTunes, Indigo and other online retailers. You can purchase Home to Stay at: Harlequin, Amazon, Barnes & Noble, iTunes, Indigo and other online retailers. Heartfelt thanks to everyone who chooses to spend their valuable leisure time reading one of my books. Are you a member of a book club? You can find book club discussions questions and information on how to engage me in your discussions here.